British spies are refusing to share secret information with their German counterparts because they believe Berlin’s leaky data servers have provided rich pickings for WikiLeaks. Politicians in Berlin are said to be furious about the intelligence blockade, which has seen German spy agency BND cut off from US and British secret data at a time when Europe is under constant threat of terrorist attacks. The spat between intelligence agencies is also linked to continued German anger at incidents where Chancellor Angela Merkel was spied on by America’s National Security Agency (NSA). It is believed these documents, once shared with Germany, were retrieved by hackers and then passed on to Julian Assange’s group. The issue was raised at a meeting in November 2014, attended by German security officials, then British ambassador to Germany Simon McDonald, and the Cabinet Office’s Deputy National Security Adviser for Intelligence, Security, and Resilience. An unnamed source told the Daily Mail: “They stressed that a secret service is just that and that its workings and operations must remain secret and they felt that Germany was leaking them like a sieve. 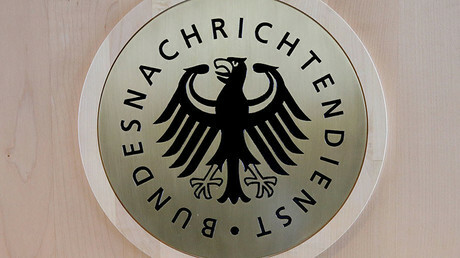 “It has now reached the point where there is virtual radio silence between the two biggest and most important intelligence services of the western world and the BND of Germany. 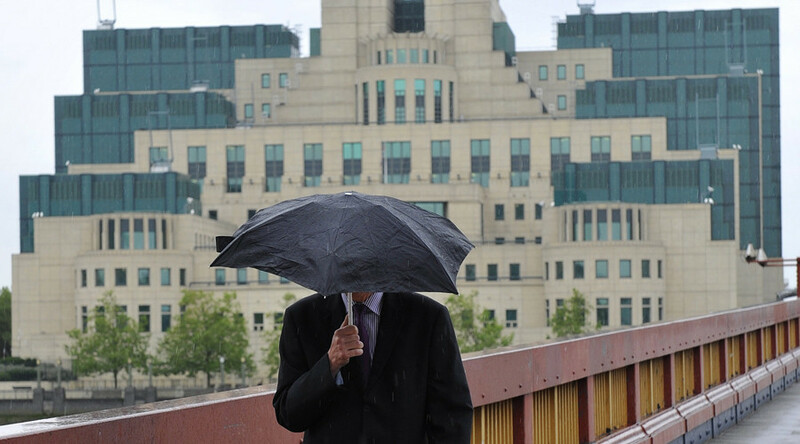 Britain’s secret intelligence freeze applies not only to MI6 and GCHQ, but also to the UK Border Force, Metropolitan Police, and the Serious Organised Crime Agency (SOCA).